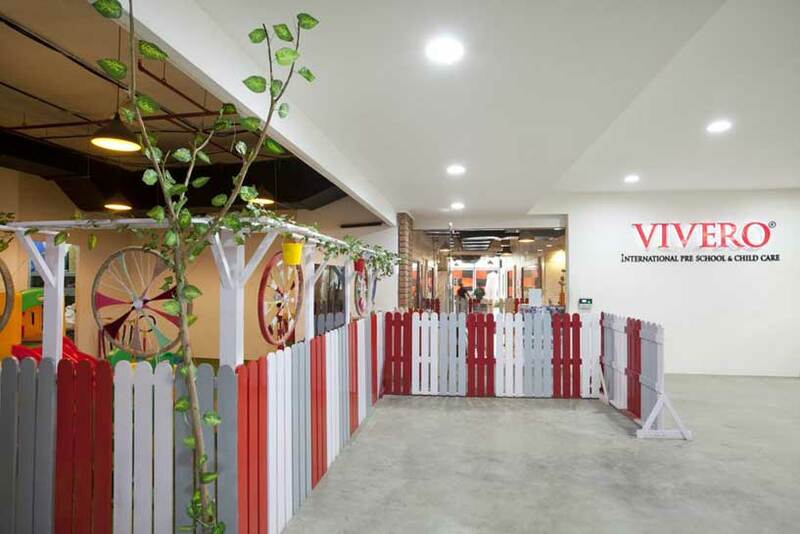 Vivero International Preschool & Child Care at Manyata is located in the heart of a Software Technology Park and spread over an area of 5600 sq. 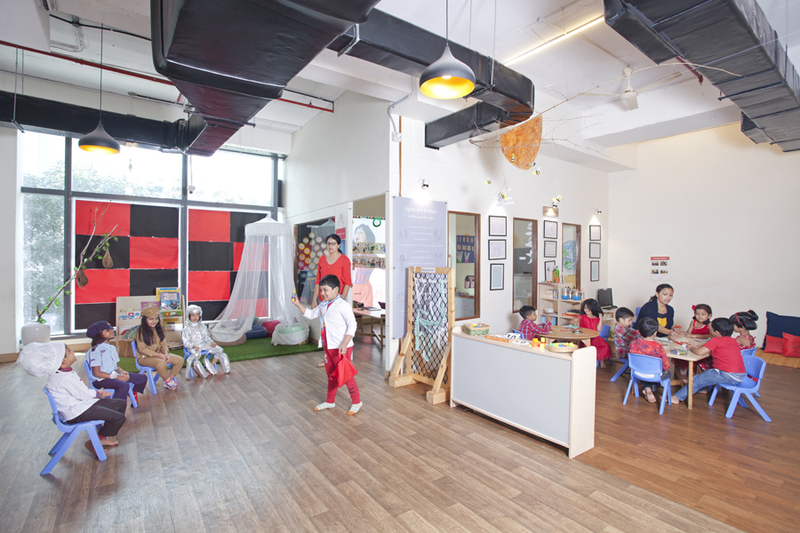 ft. Vivero partners with Eton House – one of Singapore’s finest pre-schools. 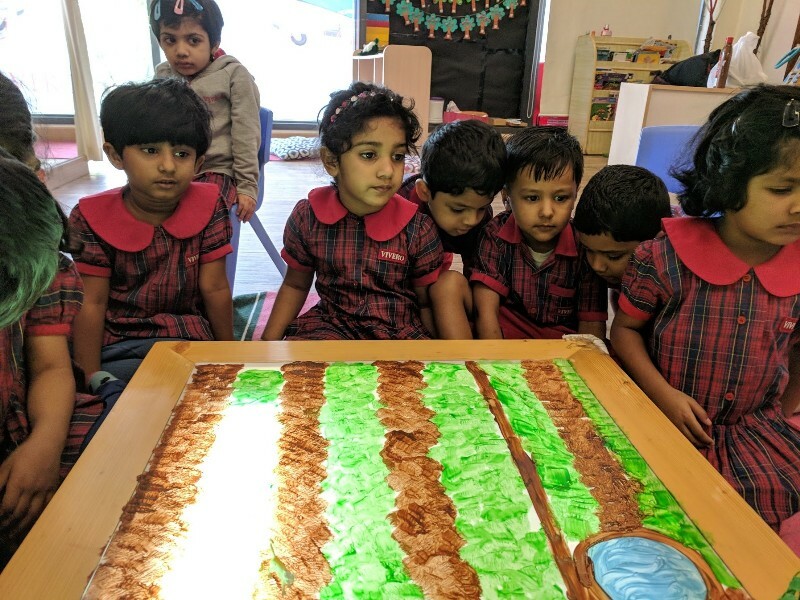 Inspired by the Reggio Emelia Approach and following Inquiry Based learning, we value the child as strong, capable and resilient; rich with wonder and knowledge. 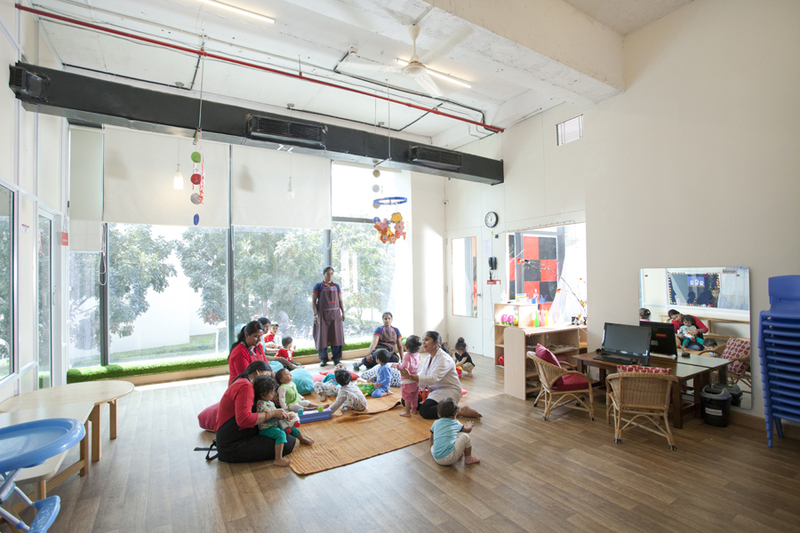 The school is completely air-conditioned and has a secure single entrance manned at all times. 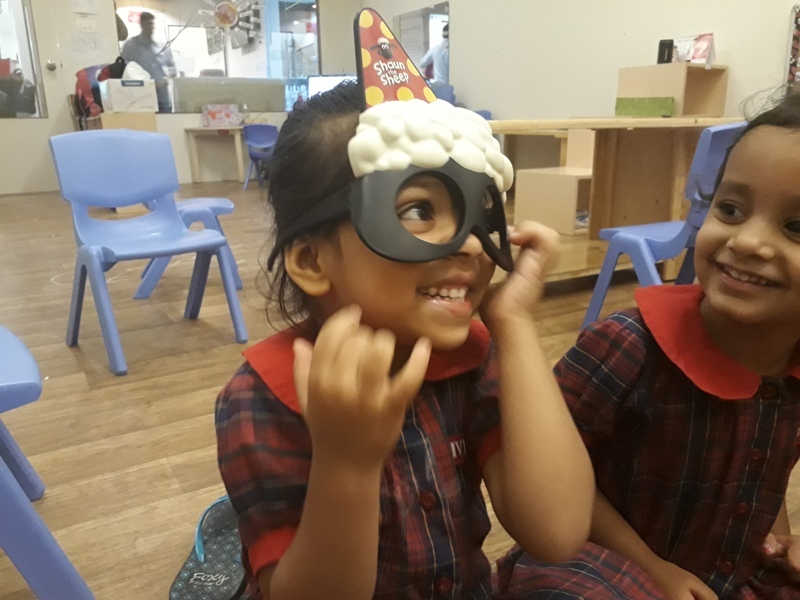 Our preschool environment is child friendly where health, safety and hygiene of our children is of paramount importance. CCTV surveillance and daily health checks ensure the child’s safety and well-being. 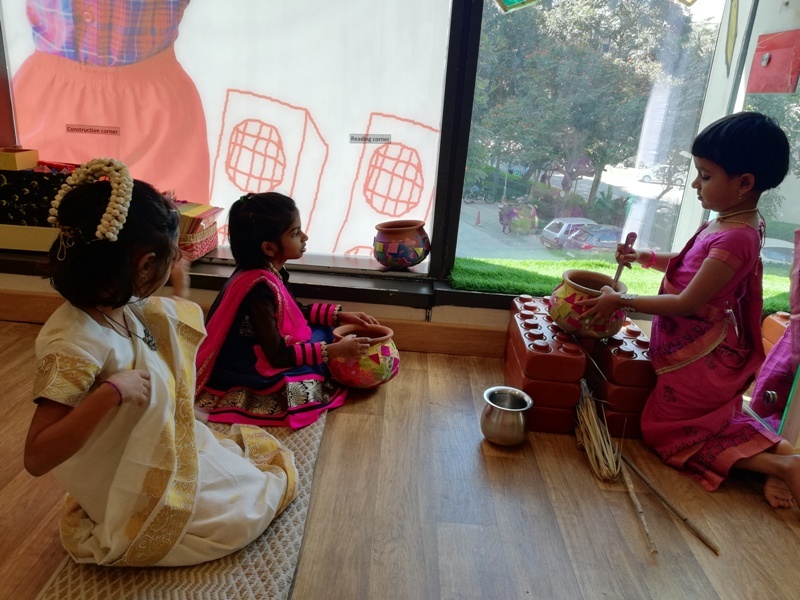 At Vivero international, Manyata Tech Park, we offer a world class pre-school platform as well as a thoughtfully-planned child care program, seamlessly integrated into our Vivero Enrichment Program. 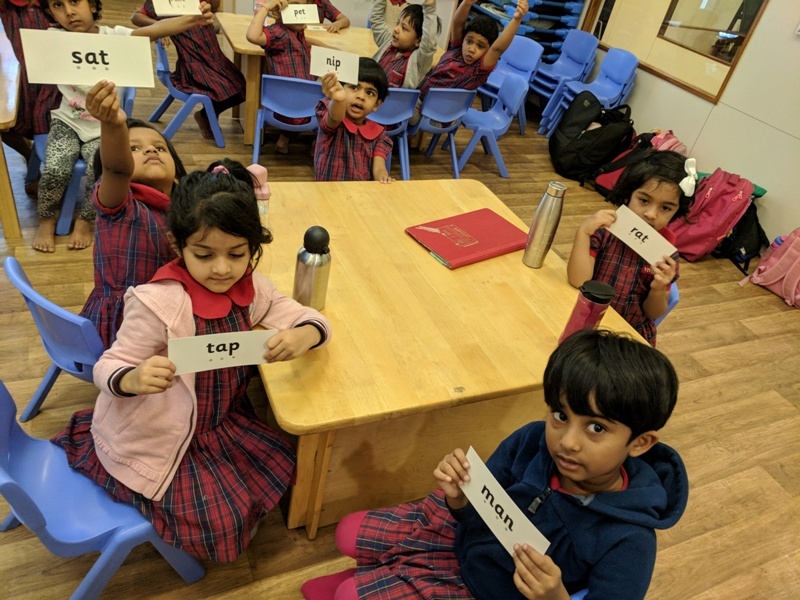 Our Pre-School program ensures the academic rigour that children need, to comfortably transition into mainstream schools. 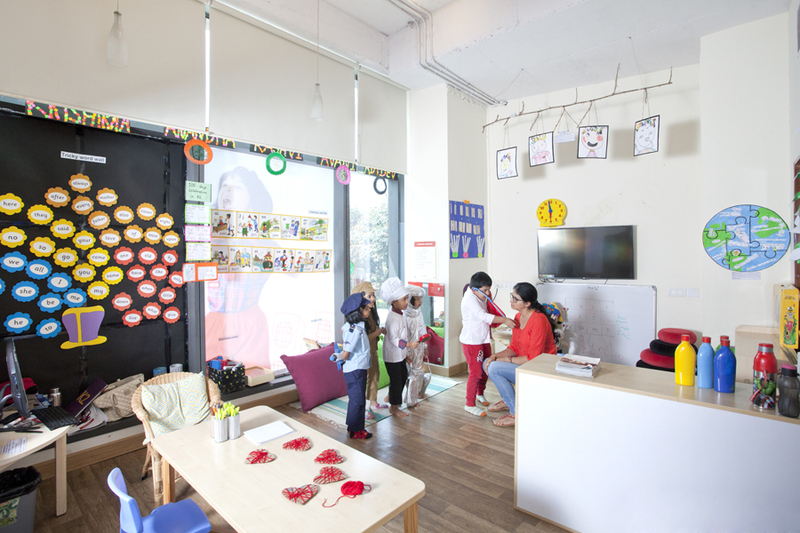 Our ChildCare is a “home away from home”, nurturing young children into independent, strong and confident individuals. 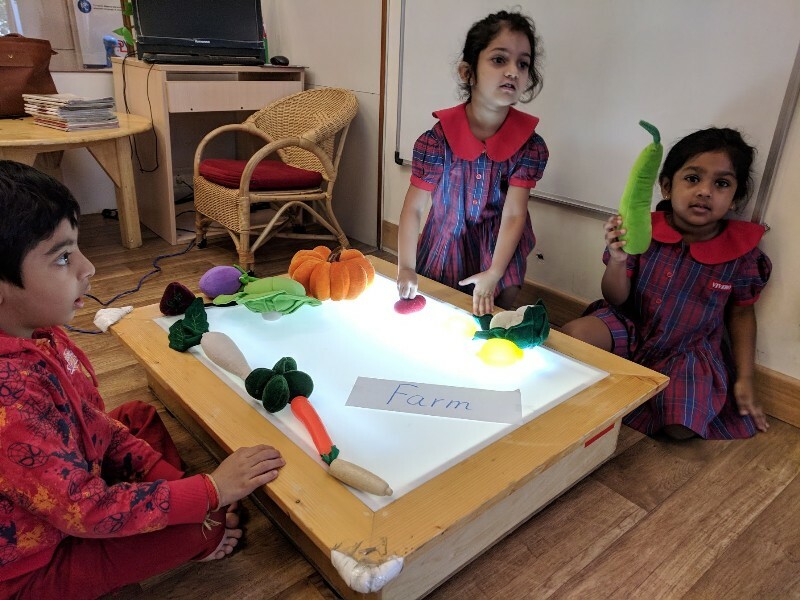 Holistic engagement of the child happens through constantly evolving learning corners like the light & reflection corner, Math investigation area, Discovery of Life table, and the construction and home corners. Foreign language, theatre, music, sports and cookery are part of the enrichment program. 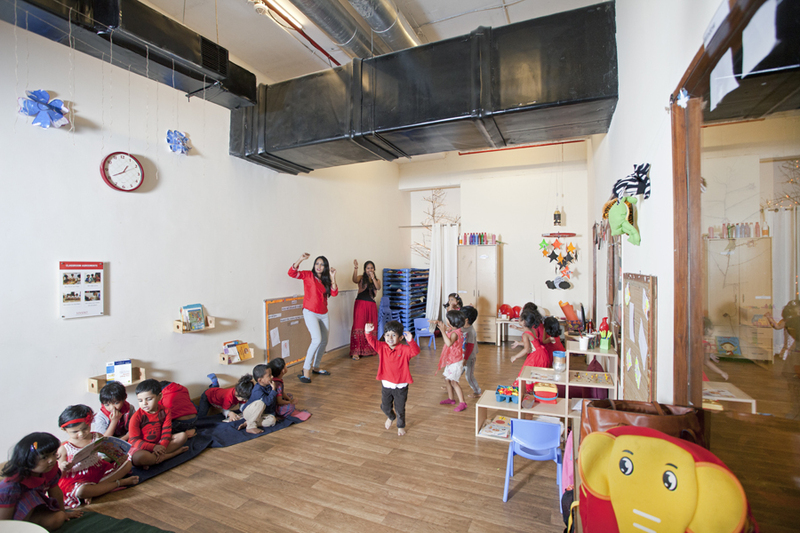 Our staff is committed towards the nurturing and development of your child. An appropriate teacher student ratio is maintained through highly qualified and experienced teachers in preschool and childcare. Constant personal and professional development and training of teachers ensures that your child is secure and enriched. 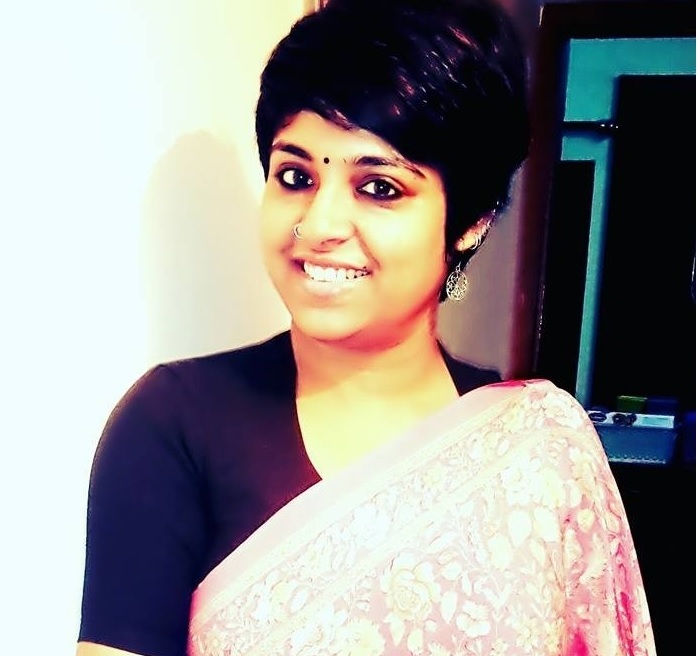 Ms Sharma has over 9 + years of experience in education and training. A masters in English Literature along with an MBA degree, Priyamvada has donned varied roles in the past with leading technology companies. It is her passion and love towards young children that encouraged her to be an educator. She believes that every child should get the right education experience in their early years. 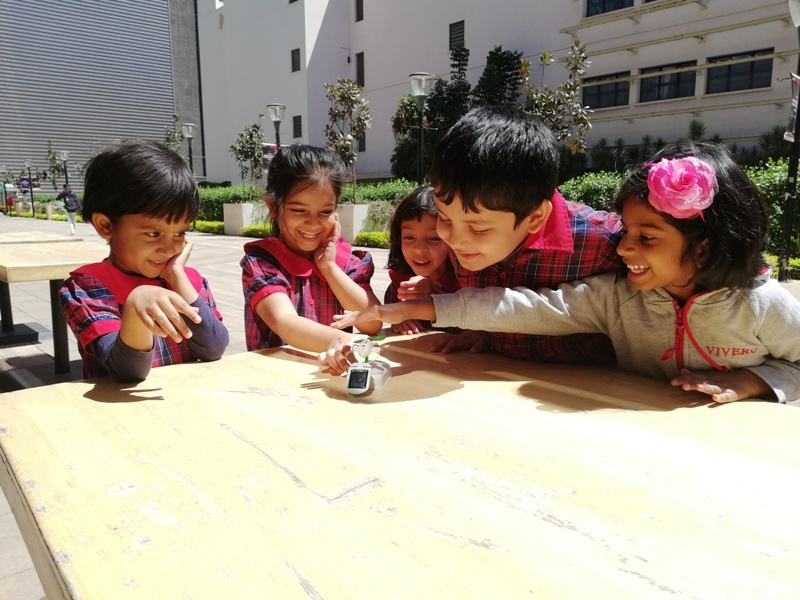 She aims to integrate technology as part of the holistic learning approach at Vivero thereby ensuring an enriching learning experience for the 21st century learners.